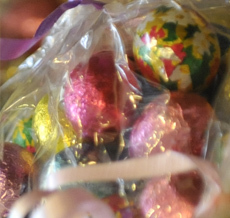 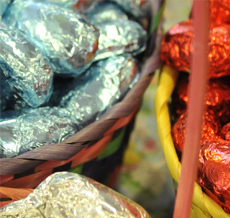 Bags that combine the Easter traditions of eggs and chocolate. 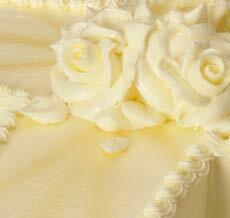 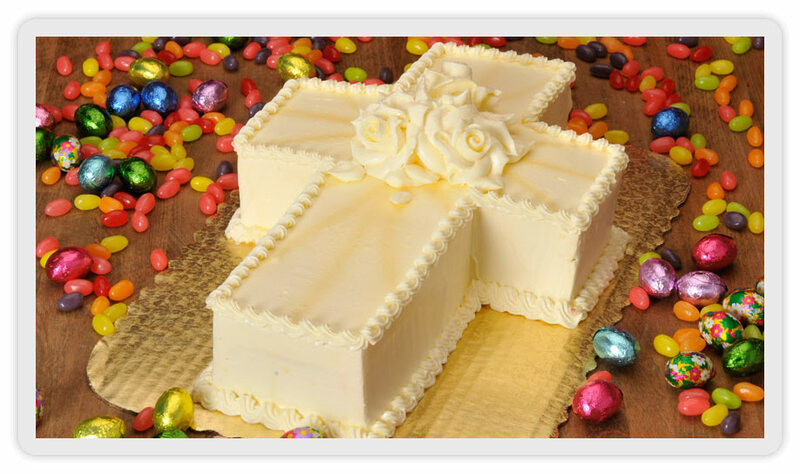 Cross-shaped cake adorned with iced roses in rememberance of the resurrection. 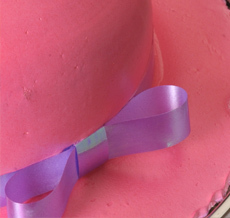 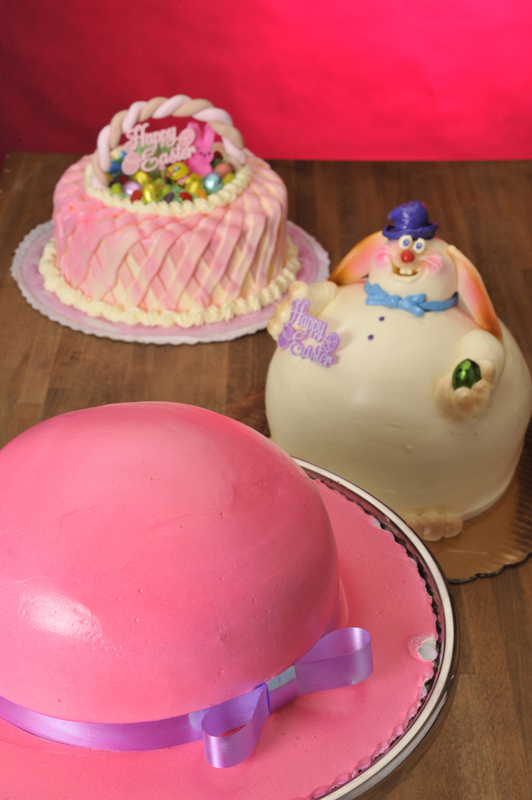 Take a nontraditional approach to tradition with hats, bunnies and baskets as cakes. 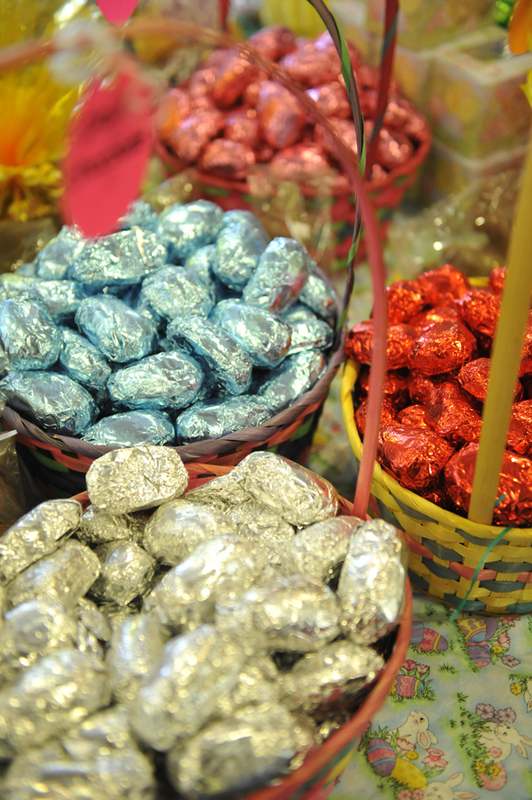 Have your pick of chocolate to celebrate Easter. 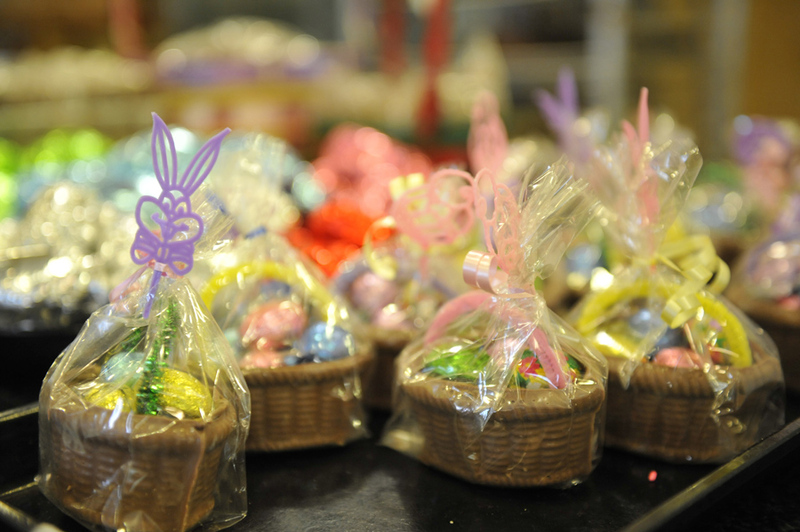 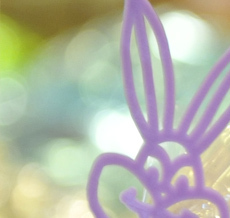 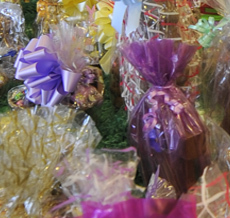 Easter brings chocolate wonderland to the bakery. 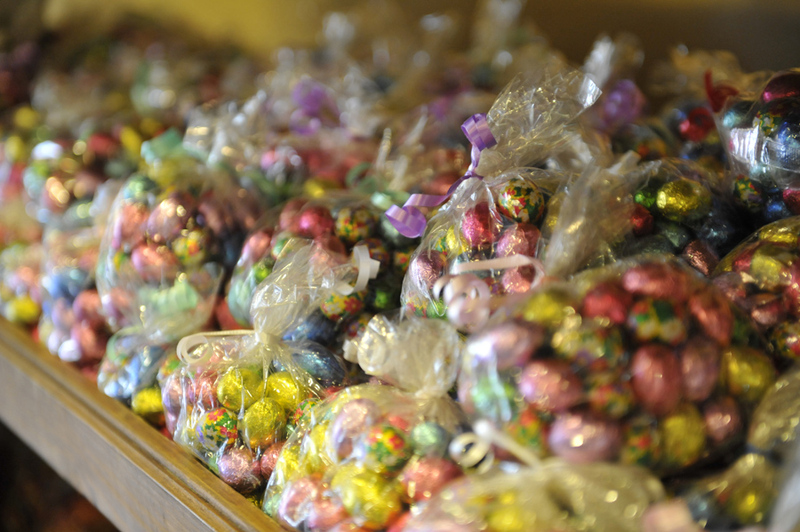 A little indulgence goes a long way when you have a stash of the good stuff. 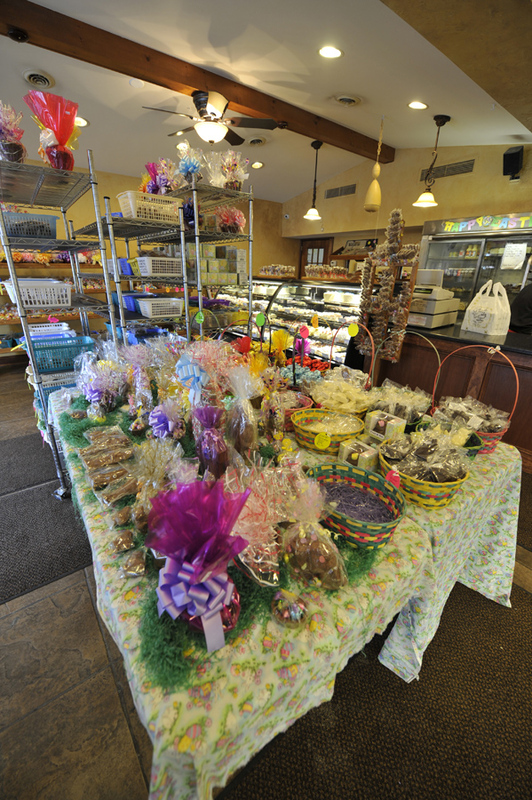 Lincoln Bakery • 543 Lincoln Avenue • Bellevue, PA 15202-3548 © 2017 Advertel, Inc.